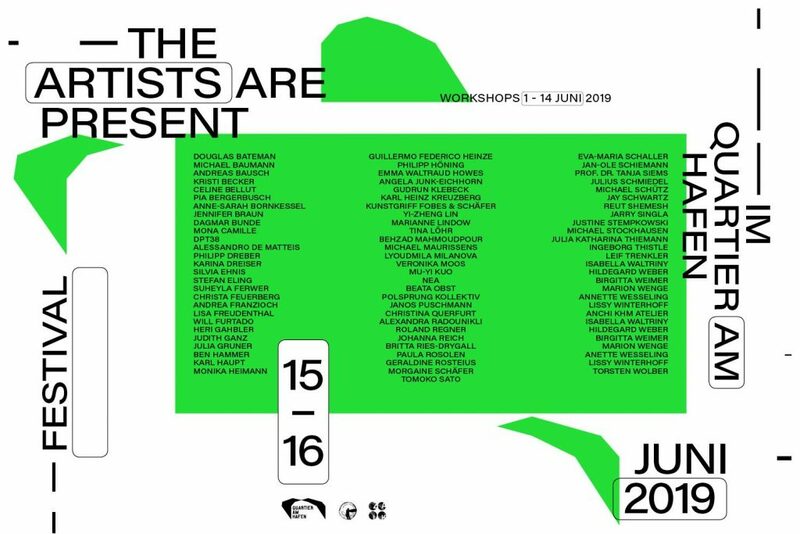 From the 1st to the 16th of June 2019 “the artists are present” will take place for the first time in the quarter at the harbor in Cologne-Poll. Over a period of two weeks, the multidisciplinary festival with 90 participating artists invites artists and art lovers to experience the entire spectrum of artistic creation. A workshop program from 1st to 14th of June and two main festival days on the 15th & 16th of June will give the opportunity, based on different formats for watching and participating, to experience art and have a try out. Workshop information is coming soon !! !